A suicide bombing killed at least 48 people and wounded dozens of others at a voter registration site in Kabul, Afghanistan, the Afghan Health Ministry said. The blast hit Sunday morning as peopled waited to pick up their voter identification cards ahead of the country's October elections, Interior Ministry spokesman Najeeb Danish told VOA News. 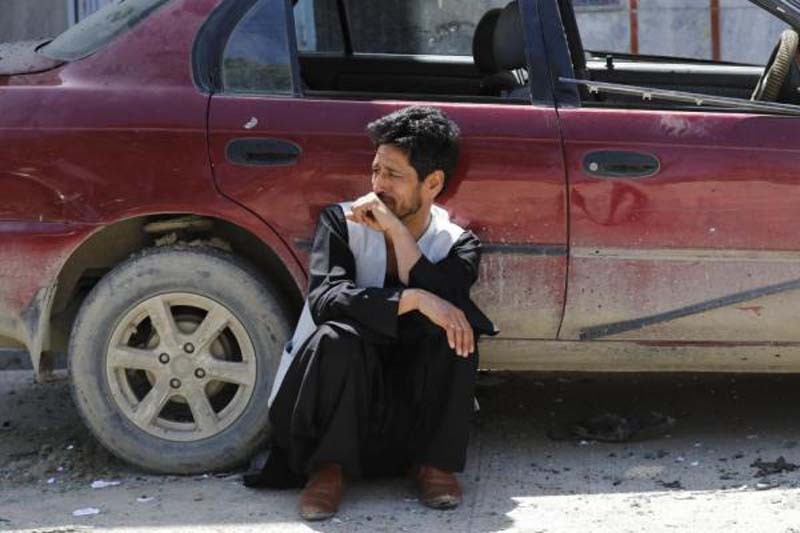 According to the Washington Post, Kabul police chief Mohammad Daoud Amin said a suicide bomber carrying explosives on his body started the blast. The Islamic State group of militants has claimed responsibility for the attack, which took place at a school in the Afghan capital that's now housing a voter registration office. Voters will select candidates to fill the nation's parliament and provincial councils in October. Afghan officials hope it will be the first time the country relies on formal voter lists for an election.